Chicago police are looking for three men who have smashed their way into North Side businesses to commit a series of early morning burglaries. The men have broken front glass, entered the businesses, and then stolen money from cash registers as well as cigarettes. 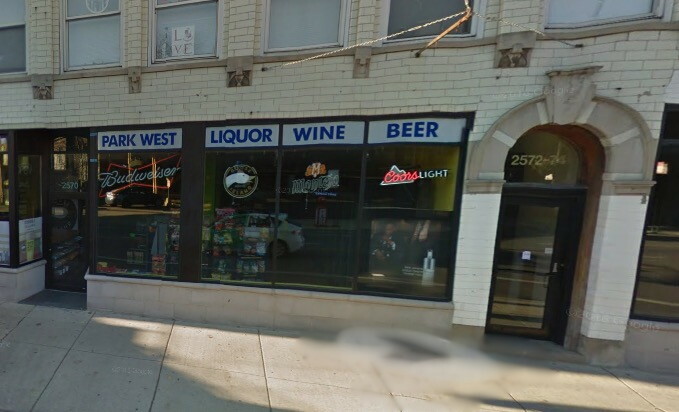 On the positive side, a little justice may have been eeked out early Saturday when the crew broke into Park West Liquors at 2570 North Lincoln. Police said someone who saw the burglary unfold around 5:45 a.m. chased after the offenders and broke a window out of the crew's get-away car. 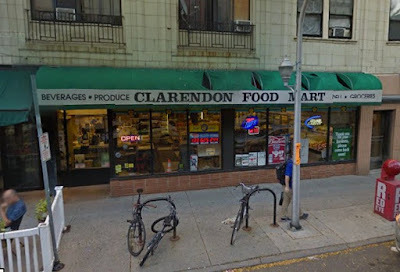 A family-run Uptown convenience store in the 4100 block of North Clarendon has been targeted twice by the team—once at 6:05 a.m. on Thursday and again the next night. 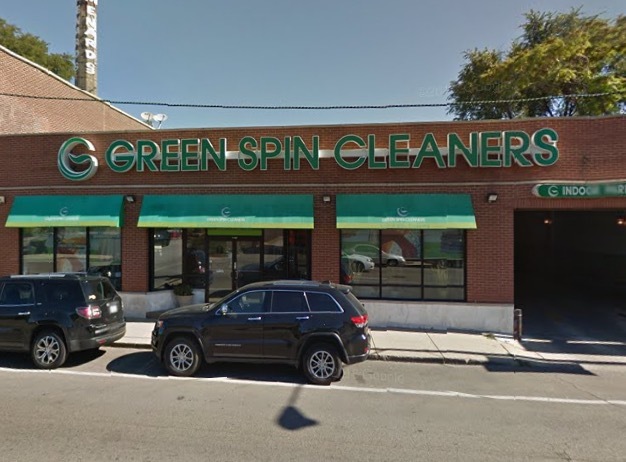 Most recently, the men broke into Green Spin Cleaners, 2647 North Clybourn, between 6 a.m. and 6:30 a.m. on Sunday. Police issued an alert yesterday evening that describes the offenders at three black men between 25- and 30-years-old. They are all between 5’10” and 6-feet tall and weigh between 185- and 200 -pounds.